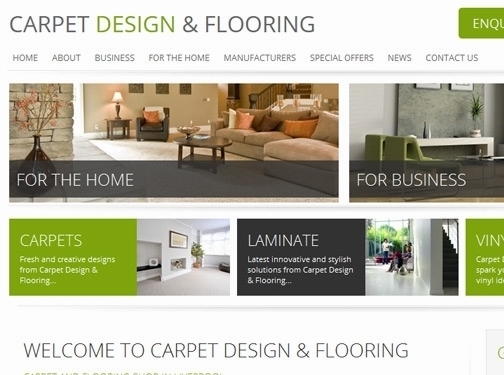 UK (Liverpool) based business - established in 1996 - providing carpet and flooring products. Website includes details of products and services provided, work examples, details of business premises, regularly updated blog, full contact details. Company website has been online since 2012 according to web.archive.org.